We all know the importance of social networks when building a robust online presence. So, it is essential to create profiles on social media websites such as, Facebook, Twitter, Youtube, etc. 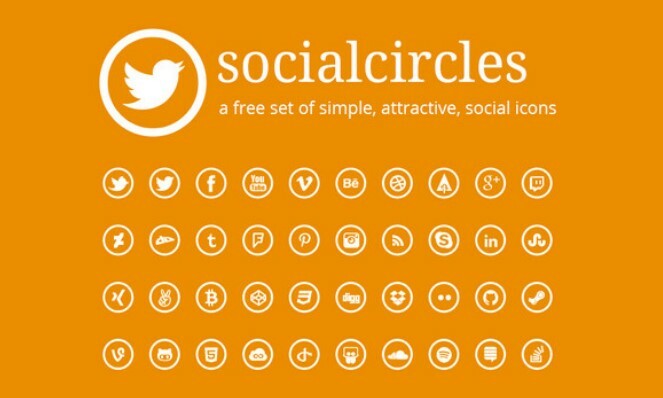 There are millions of free social media icons out there for you to choose from. 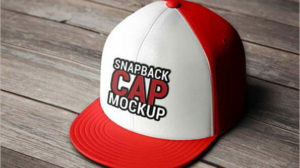 But only a few actually work and match up the style of your design. I am not an icon designer, nor I have the time to design them and every time I work I a site I have to spend some time searching icons that would fit on my design. 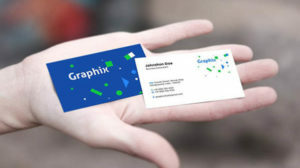 These hand picked social media icons are very suitable for any kind of design. For that reason, I’ve spent some time putting together a small list with a great selection of free, clean and professional social media icons for you website. These sources are from third-party websites, so use them at your own risk. 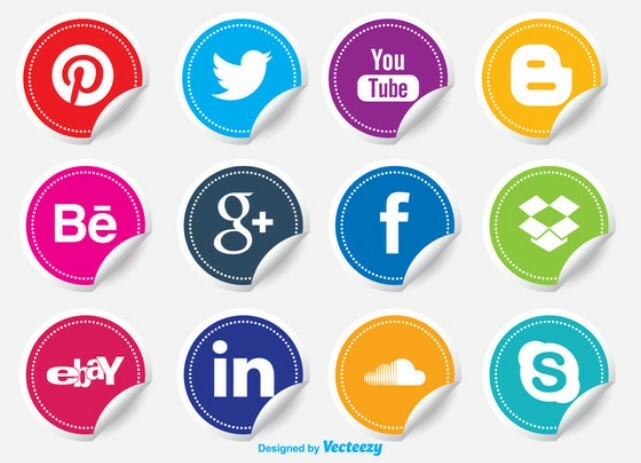 You may find many social media icons that have beautiful design. Feel free to use them in your designs and you can download them for free. If you do not mind sharing your point of view in comment section. It may help our writers to write and web designers to collect more high quality work for you. We would love to hear your feedback in the comment section.